7 Kids and Us: How about a NEW Kindle Fire HD for $99? Christmas is coming! How about a NEW Kindle Fire HD for $99? Christmas is coming! 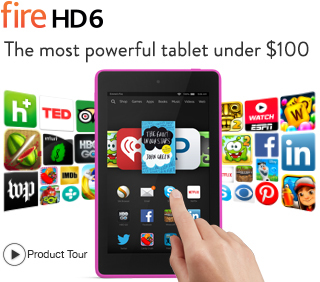 This Kindle Fire HD is only $99 and makes a GREAT Holiday gift!